When you’re not here, I can’t get to sleep. The following words arose in response to a recent question from a friend, the first indicated question below:. How is it that although I know nothing dies, I still have days of grief for my dad? I’m not going to say anything you don’t already know. It is time for you to really embody and put into practice that which your father came here to teach you. Remember he left when you were ready, not a moment too soon or too late. He is here in spirit now to support you on your divine mission. 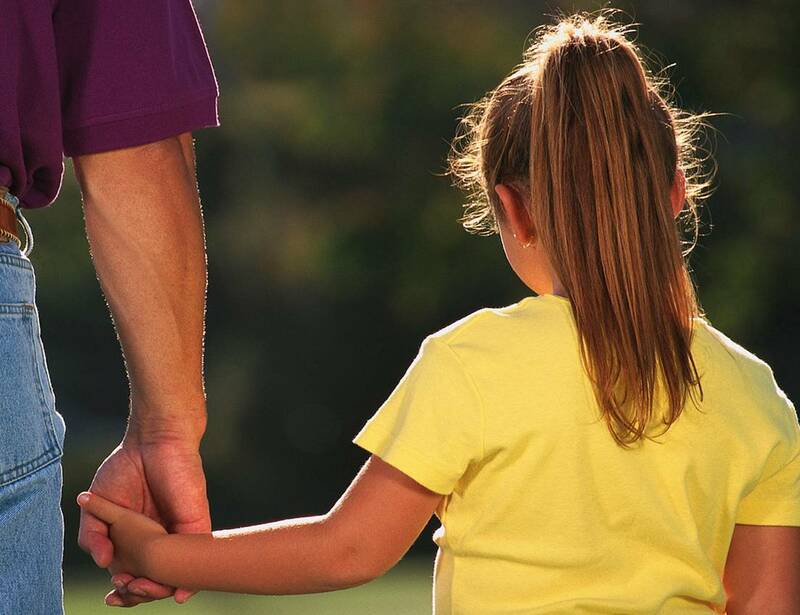 Any relationship as deeply loving as the one between you and your father pays a price during physical separation. Yogananda, an enlightened sage and the founder of the Self Realization Fellowship, experienced similar feelings when sent from his Indian homeland to America by his master, Sri Yukteswar. So you are in good company. Be aware also that these feelings are cyclical. Your question comes at the time of the Guru Pournima full moon, an auspicious time. Just as the moon regulates tides on our planet, so too it influences human emotions. 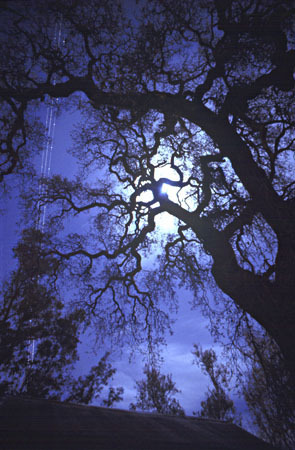 Emotions are nearly always more intense around the time of a full moon. Feelings of grief are also more likely to arise on the anniversary of birthdays and other days associated with times of special sharing. How do I move through my feelings of grief? Consider allowing nature to caress and support you in times of grief. See the beauty, bathe in it. Nature acts as a buffer for human emotions. Finally, find someone who needs help and assist them. Jalal al-Din Muhammad Rumi was a 13th century poet and philosopher who heavily influenced both eastern and western poetry. His poetry is divided into categories: The Quatrains and Odes of the Divan, The Six Books the Masnavi, The Discourses, The Letters, and The Six Sermons. Rumi’s major poetic work is Matnawiye Ma’nawi, a six-volume poem, considered by many literary critics to be one of the greatest works of mystical poetry ever written. Rumi’s prose works included Fihi Ma Fihi, Majalese Sab’a and Maktubat. His prose work largely contains sermons and lectures given by Rumi to his disciples and family members. Rumi was born in 1207 in what is today the country of Afghanistan. During his lifetime Rumi completed more than 60,000 works of poetry. A lot of Rumi’s work, and the subject of many of the Rumi quotes used in modern day, are based around the concepts of man and nature uniting with the divine. The question of where souls have been and where they are going is frequently addressed by Rumi. This poet is often described as a “mystic” and though he was a Muslim Qu’ran scholar, Rumi’s words have appealed throughout history to people of many different religions. He departed this world in 1273. His words endure, touching the hearts of many today. Tess went to her bedroom and pulled a glass jelly jar from its hiding place in the closet. She poured all the change out on the floor and counted it carefully. Three times, even. The total had to be exactly perfect. No chance here for mistakes. Carefully placing the coins back in the jar and twisting on the cap, she slipped out the back door and made her way 6 blocks to Rexall’s Drug Store with the big red Indian Chief sign above the door. She waited patiently for the pharmacist to give her some attention but he was too busy at this moment. Tess twisted her feet to make a scuffing noise. Nothing. She cleared her throat with the most disgusting sound she could muster. No good. Finally she took a quarter from her jar and banged it on the glass counter. That did it! “And what do you want?” the pharmacist asked in an annoyed tone of voice. “I’m talking to my brother from Chicago whom I haven’t seen in ages”, he said without waiting for a reply to his question. “We don’t sell miracles here, little girl. “I’m sorry but I can’t help you”, the pharmacist said, softening a little. “I don’t know,” Tess replied with her eyes welling up. “I just know he’s really sick and Mommy says he needs an operation. But my Daddy can’t pay for it, so I want to use my money”. “One dollar and eleven cents”, Tess answered barely audibly. “And it’s all the money I have, but I can get some more if I need to. That well dressed man was Dr. Carlton Armstrong, a surgeon, specializing in neurosurgery. The operation was completed without charge and it wasn’t long until Andrew was home again and doing well. Tess’s mother and father were happily talking about the chain of events that had led them to this place. “That surgery”, her mom whispered, “was a real miracle. I wonder how much it would have cost?” Tess smiled. She knew exactly how much a miracle cost … one dollar and eleven cents … plus the faith of a little child. A miracle is not ALWAYS the suspension of natural law, but the operation of a higher law. This is a true story I received by email 7 years ago. 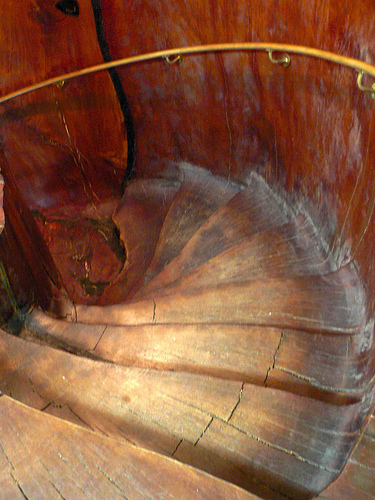 A friend sent me an email today from Australia showing diverse and beautiful wooden staircases from all over the world. Two of the photos were views of a stunning giant ancient kauri staircase which is the centrepiece for the Ancient Kauri Kingdom showroom and retail outlet at their shop and factory at Awanui in New Zealand’s Far North (30 minutes from our home here in Coopers Beach.) 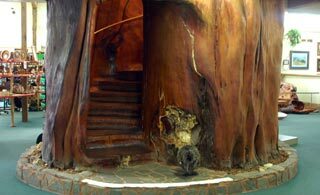 It is carved from a 50-tonne section of one giant swamp kauri log estimated to weigh 140 tonnes. 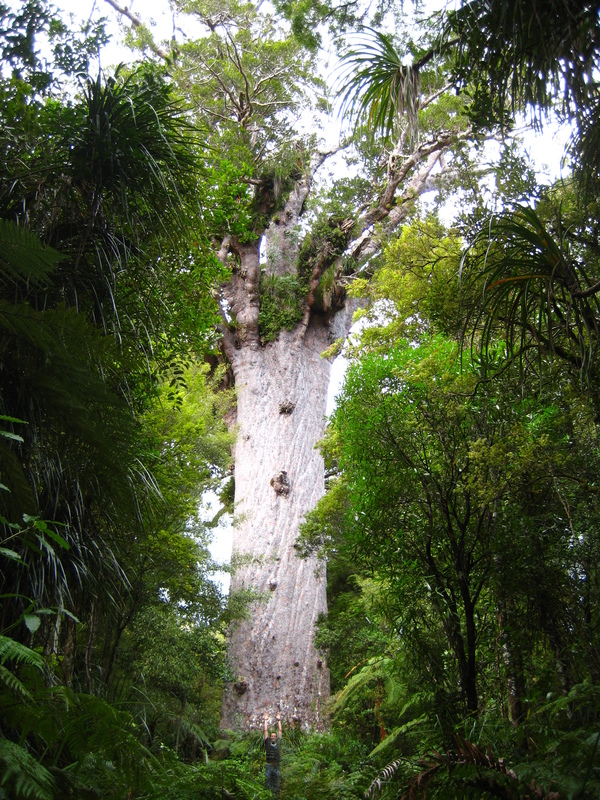 This is the largest swamp kauri log ever known to have been extracted, and because of this it was never milled. Ancient Kauri logs that have been buried in peat swamps in the north of New Zealand for more than 45,000 years. The logs are buried just beneath the surface of the ground, deposited by an unexplained act of nature. My guess, and that of others I’ve discussed this with, is that the trees were victims of a massive tidal wave. Why such speculation? Because most of the trees seem to have fallen in the same direction. In the end, it doesn’t really matter why. The fact is that the trees are there, lying in swampy fields around the Far North. Only the lower trunk section and ball root structure are ordinarily found. Any part of the tree above ground has long since rotted away. Excavation of the logs is time-consuming, expensive and technically difficult, requiring skilled operators of heavy machinery. The surface may be dry but the water-table of the swamp is high, meaning that logs just below the surface are permanently lying in water. The trees grew to ages of up to 2000 years before they were buried. Some have a girth of around 40 feet, and a total height of nearly 200 feet. The excavated timber is the oldest workable wood found on earth. I post the following letter written to the president by fifteen-year-old Nadeim Fareid and the president’s response. I can’t help but wonder if President Obama actually saw and responded to the initial letter. It seems like a generic ‘human rights’ riposte. We are at a point in history where our leaders need to respond with peaceful action, not platitudes. I have a number of peace-loving Baha’i friends who are deeply concerned about the human rights abuses in Iran. We should all be. I would like to thank you for doing all you can to assure the American People; we are the greatest nation in the world. My name is Nadeim Fareid, and I am fifteen years old. I strive to excel in my school work and also in my personal life. I write you, from the utmost pleasure, as it is an honor to be an American. Dear President Obama, on May 14, 2008, seven leaders of the Baha’i Faith in Iran were arrested for crimes in which they had no part in committing. The Baha’i Faith is a world religion, promoting peace and unity for all of Mankind. The Baha’i Faith has about six million adherents in more than 238 countries and is the fastest growing religion in history. From the start of this beautiful religion, its prophet founder, brought the teachings of love and unity. From the start of the Baha’i Faith, mothers and fathers, brothers and sisters, co-workers and neighbors, have been martyred, simply because of the fact their faith captures the souls of all who are taught about its teachings. These intolerable acts have led Baha’i students in Iran to be expelled from school, Baha’i businessmen and woman to be deprived of their homes and offices, and has unfortunately reached the crucial point of pivotal belongings and basic human rights to be stripped. 300,000 Baha’is live throughout Iran to this day, making the Baha’i Faith the country’s largest minority religion. Hundreds of Baha’is were killed in Iran between 1978 and 1998, the majority by execution, and tens of thousands more were imprisoned. Today the Iranian government regards Baha’is as “apostates” and “unprotected infidels”. This crime has attracted the attention of Senators and Congressman, who have taken the initiative by creating House Resolution 175 and Senate Resolution 71. Prime Ministers and Presidents from all over the world are taking part in creating awareness and speaking about this misdeed. Roxana Saberi, an Iranian journalist whom was held in jail in Iran quotes to leading news organizations, “I also got to know two Baha’i female leaders, who along with five male colleagues have been detained for more than a year without trial. While peacefully pursuing the religious rights of Iran’s largest non-Muslim religious minority, they have been accused of spying for Israel and spreading corruption on earth, charges punishable by death.” The seven members will be tried in Tehran’s Revolutionary Court, in branch 28. The same court Roxana Saberi was tried in. In conclusion President Obama, I sincerely urge you to please act immediately in creating awareness of this despicable crime, as the legal trial of these seven members is to take place on June 12, 2010. The Baha’i Community depends on your voice to pressure the Iranian government officials to release our Baha’i friends in Iran, and to immediately stop all prejudice against Baha’is in their nation. Thank you for sharing your thoughts with me. Many Americans have written to me about human rights around the world, and I appreciate your perspective. The United States was founded on the principles of freedom and equality, and our history is marked with triumphs and struggles in fulfilling these timeless ideals. Our task is never finished, and protecting these core values is a shared obligation. No region is free from violations of human rights, and no nation should be silent in the fight against them. When innocents in places like Bosnia and Darfur are slaughtered, that is a stain on our collective conscience. I am committed to reinvigorating America’s leadership on a range of international human rights issues. As you may know, the United States has rejoined the United Nations Human Rights Council and is working to make this body as effective as possible. My Administration intends to advocate for human rights in other international settings as well. In our relations with other countries, the issue of human rights will be raised as clearly, persistently, and effectively as possible. Among other things, we will promote respect for the rights of minorities and women, the equal administration of justice, and the freedom for people to live as they choose. Our commitment to human rights is an essential element of American foreign policy and one of our best national security assets. Through it, we will help to shut down torture chambers, replace tyranny with good governance, and enlist free nations in the common cause of liberty. To learn more about my Administration’s human rights agenda, please visit: WhiteHouse.gov. Thank you again for writing. Pam Ayres delights with another poem: this one dedicated to her opinionated husband. Enjoy! It will bring a smile to your face. My thanks to my friend Ian for passing this on to me.